At Texas Church Roofing Contractor we primarily focus on roofing. However, we also do much more. Let us show why people trust us with all of their church repair needs. Call today at 817-502-9423 to schedule your free estimate for any of the following services. 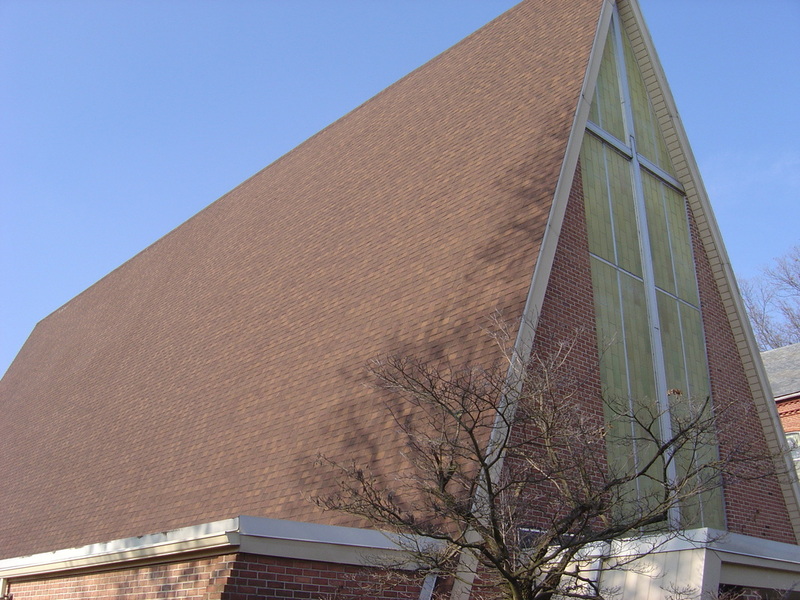 General Roofing- While we specialize in Church Roofing, we can handle all your basic roofing needs. Let us be your roofing contractors. Steep Roofing- We specialize in steep roofing repair and replacements. Specializing in Church Roofing. 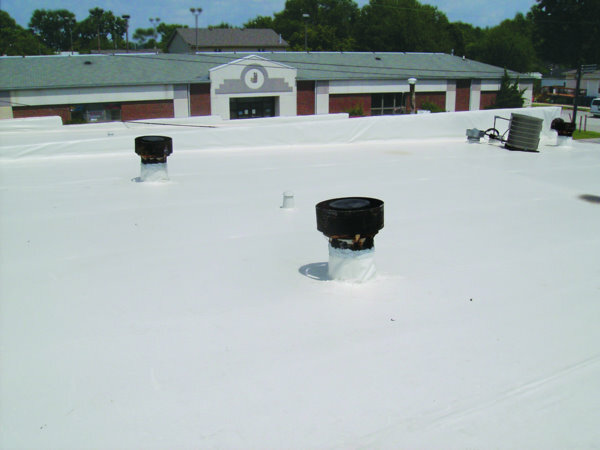 Flat Roofing- We can handle all types of commercial roofing for businesses and churches. Contact us to be your Flat Roofing Contractors. 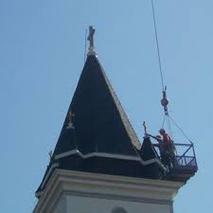 Steeple Repairs- We can repair all your steeple needs. Rather it be stucco work, plastering work, masonry, shingle work, bell tower work, and more. Masonry Work- We are licensed to build with most types of stone work. Let us construct or repair your masonry needs. Stone Repair- Rather your stones are chipping or need to be replaced. Window Repairs- Windows are important, especially stained glass windows. Let us be your North Texas repair company. Carpentry- Rather if you need wood work done on your building or you need pew repairs. We will help you with all your wood working needs. Wall and Ceiling Painting- We will reach those hard to reach rooms. Don't let flaking and damaged painting hinder your church services. Plaster Repair- We can handle all your exteriors of your building, let us handle your plaster or stucco repair needs. Baptistery Repair- Is your baptistery lining in need of repair. Trust us with your baptistery repair needs. From replacements to cleaning- we have you covered. Window and Door Installation- Are you looking to install window and doors in your building. We can provide quality installation of all windows and doors. Gutters- Do you need your gutters repaired, installed, or replaced. Call us for all your gutter needs. Siding- Do you have siding that need to be replaced, installed, or repaired? Let us be your siding experts. Emergency Services- Has a storm gotten you in a bad spot? Has fire damage occurred? We can deal with insurance and make sure your Church is set in time for services. Inspections- Need an inspection on any of these services. Call us today to schedule your free estimate.